Check Some Top Australia Immigration PR Visa Options! 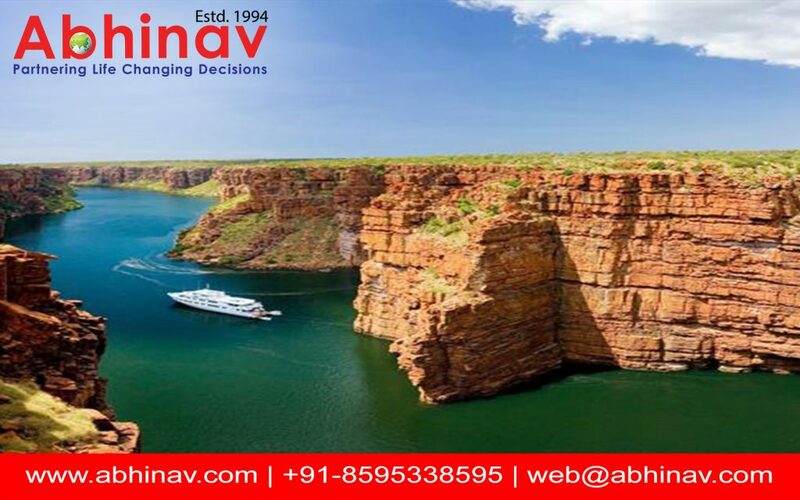 In order to achieve your objective of moving to Australia it will be of great benefit if you have got the Permanent Residence Visa (PRV) to support all your needs and help you stay in the country or a long period of time. Most of the folks have been always eyeing on other visas but they fail to serve the actual purpose. If you get an Australia Immigration PR Visa it will unfold a long range of benefits. In this piece, you will get to know few of the visas that can help you get the PR status in the overseas hotspot. The Business Visa investment under the sub-class 188 allows the visa holders to stay in the country permanently for the investment of 1.5 million Australian Dollars. In a special class of investment the applicants will have to undergo rigorous investment that will open new gateways for getting the PR Visa. At the time of applying for the visa, you will have to pay 2,350 Australian Dollars. In the year 2015-2016, the Skilled Visa led to the immigration of 1, 28,500 applicants, and you can easily get to define your inroads when you have applied for it. 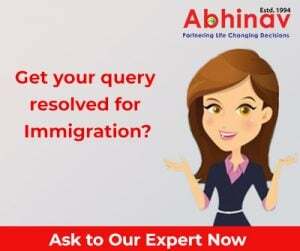 Under specific provisions given by the Department of Immigration and Border Protection (DIBP), you will be able to get specific privileges that will help you stay permanently in the country, and get all sorts of benefits associated with the immigration. In order to get Australia immigration PR Visa you can also go ahead with the Student Visa. Under the specific class, you can submit an application for permanent stay in the country. For those students who have ended up at the Australian University, they can apply for the PR Visa when they have shown exposure in the Australian labor market. In order to showcase the experience, they can easily go ahead with the internship programme in the nation. With the help of this particular plan, they can easily show the Australian exposure even as it can easily help them to stay permanently in the nation. In every season there are few sectors in Down Under that are in demand of the skilled workers. In pursuit of the skills needed to bolster the ailing sectors, the Australian immigration authorities allow the immigrants to stay in the nation and hunt for the job in a specific sector. When they are given the opportunity to work in the nation, it is based on their expertise and ability to deliver on the demand they will be given the opportunity to stay permanently in the nation. These are some of the Australia immigration PR Visas that you can look forward to even as these can easily help you to move without any hassles at all. Find Out How to Get Australia PR Visa Quickly! I’m a nurse, in month of may I’ll finish my MSC nursing. I would like to know is there any job vacancies in Australia? And how long Visa process will take place?